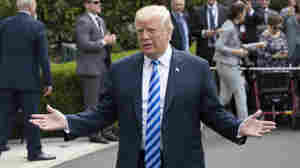 March 1, 2019  Millions of government workers and contractors hold government clearances, and the president can grant them to anyone he wants — even, as one expert said, Russian President Vladimir Putin. December 13, 2018  The president says he never directed his onetime personal attorney Michael Cohen to do anything wrong. 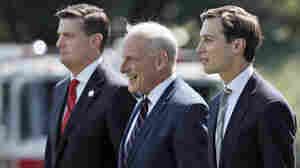 Cohen pleaded guilty Wednesday to making illegal payments before the 2016 election. 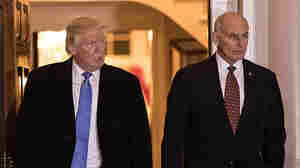 December 10, 2018  President Trump is hunting for his third chief of staff in less than two years. So far, he is not finding many takers. 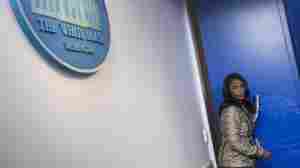 "You have to wonder who would want to take this job," said one scholar. 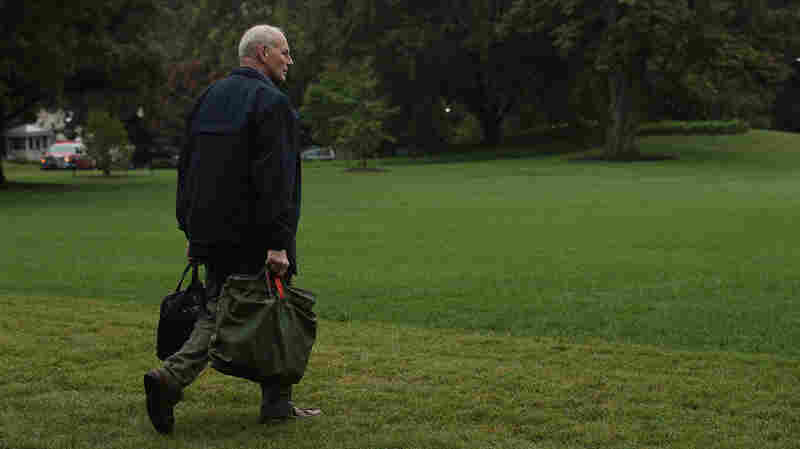 December 8, 2018  The retired Marine Corps general sought to bring discipline and process to a chaotic White House but ultimately could not put a check on President Trump's desire to go unmanaged. 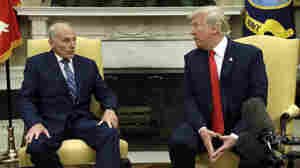 May 10, 2018  In an interview with NPR, the White House chief of staff also praised the president's decision to pull out of the Iran nuclear deal and said Trump's eyes are "wide open" on North Korea. 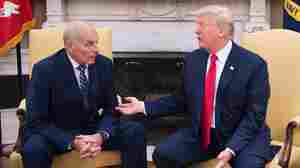 May 4, 2018  As he headed to Dallas for the NRA convention, the president told reporters Friday morning that his new attorney Rudy Giuliani "will get his facts straight." 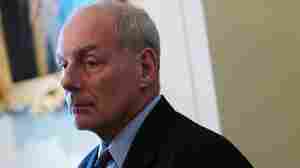 May 1, 2018  Trump administration officials are challenging a report that John Kelly, the White House chief of staff, called the president "an idiot." 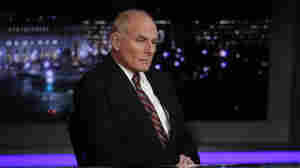 Kelly calls the story "total B.S." March 1, 2018  Ret. 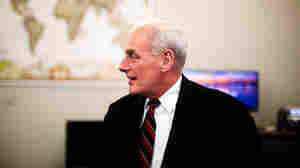 Marine Corps Gen. John Kelly said "one of the great honors" of his life was leading the Department of Homeland Security. 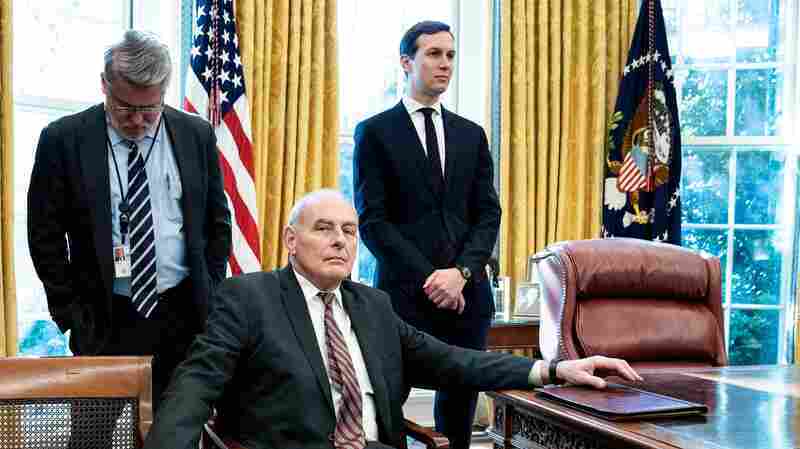 February 16, 2018  John Kelly's memo follows criticisms that lax clearance procedures allowed an aide accused of domestic violence to remain on job. 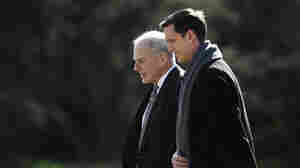 February 14, 2018  The ouster of Rob Porter amid domestic violence allegations did nothing to quell the mysteries around his case, including the president's attitude toward victims of abuse. 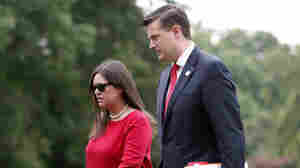 February 8, 2018  Rob Porter worked as the White House staff secretary and helped control the flow of information reaching the president. 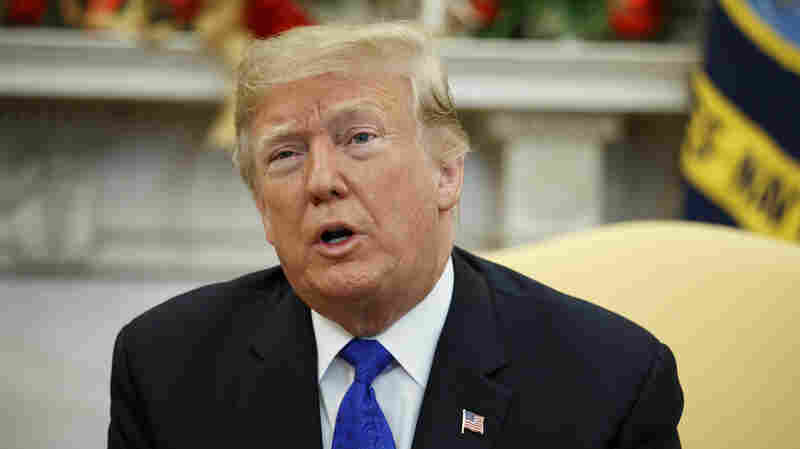 Two ex-wives say he was physically abusive. 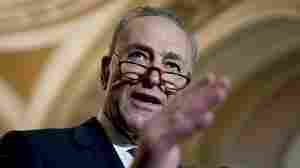 January 24, 2018  In a late night tweet on Tuesday, the president berated the Senate minority leader and reiterated that there can be no fix on DACA without funding for the wall. 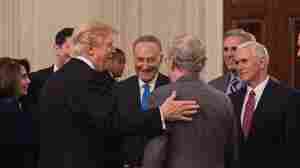 January 18, 2018  The chief of staff says that candidate Trump was not "fully informed" on border issues and that he's persuaded the president that the wall is not needed. 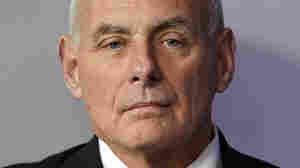 July 31, 2017  The president was hoping for a reset with a new chief of staff, his former Homeland Security secretary, John Kelly. 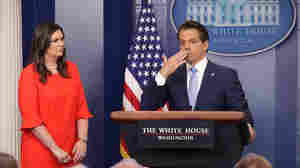 Shortly after the swearing-in, the White House communications director was out. 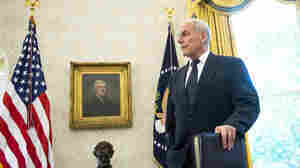 July 28, 2017  John Kelly, who had been serving as the president's secretary of homeland security, takes a key role at the White House after a week of staff turmoil and infighting. 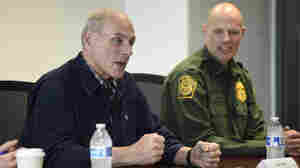 March 8, 2017  DHS chief John Kelly says fewer people tried to cross the border illegally since Donald Trump's inauguration. 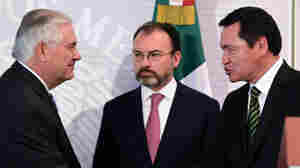 February 23, 2017  Just days after the Department of Homeland Security detailed how it will implement President Trump's policies, Mexican officials warned Thursday they would not accept "measures imposed unilaterally." 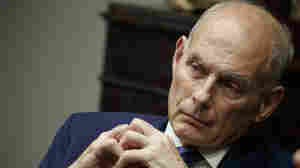 February 13, 2017  Of the 680 people arrested, around three-quarters had convictions, Homeland Secretary John Kelly said. 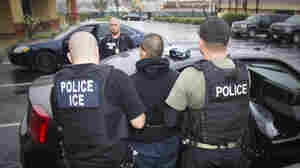 Advocacy groups report that the raids also swept up people with no criminal record at all.